Powered by Google. Need Help? Lines: 12, 20, 55, 72, 74, 75, 76, and 78. All westbound stops on Camino El Estero and Canyon Del Rey is out of service today (4/24) from 7am-7pm . Use the westbound stop at Tyler/Franklin or the westbound stop at Del Monte/Canyon Del Rey (Embassy Suites). 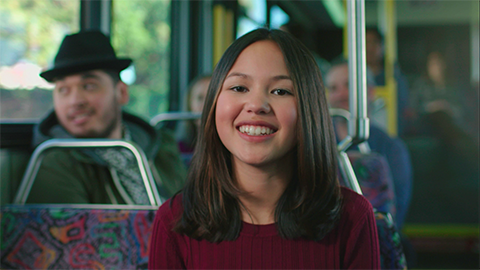 Whether you’re headed to work, school, shopping or meeting friends, Monterey-Salinas Transit (MST) will take you there. MST provides bus service to the greater Monterey and Salinas areas as far south as Templeton and Big Sur and as far north as Santa Cruz and San Jose. Our goal is to provide residents and visitors with high-quality transit service. Our Mission: Advocating and delivering quality public transportation as a leader within our community and industry. Using Text, Phone, App or Map – get real-time information about your next bus. MST RealTime is real easy!